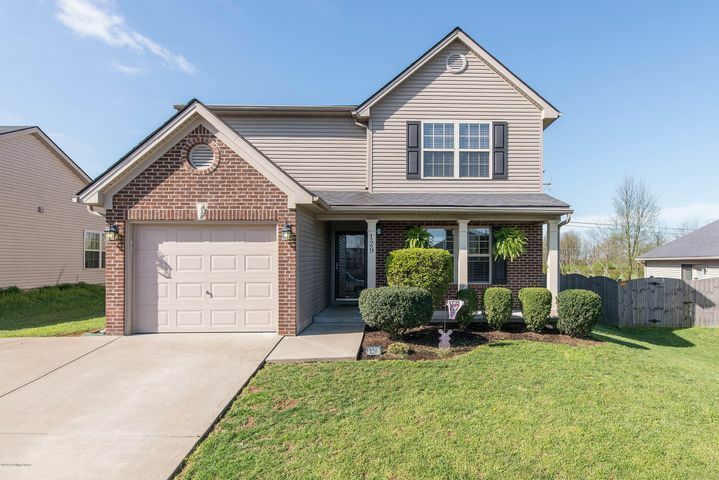 Nestled away in Bradford Place Neighborhood this stunning home greets you with a large covered front porch and adorable landscape. 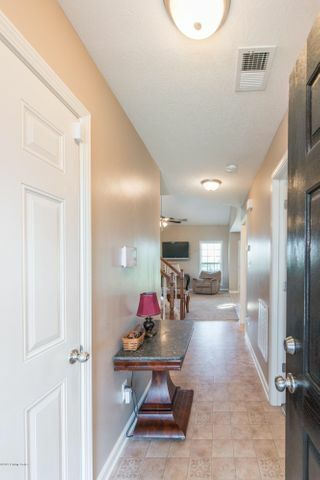 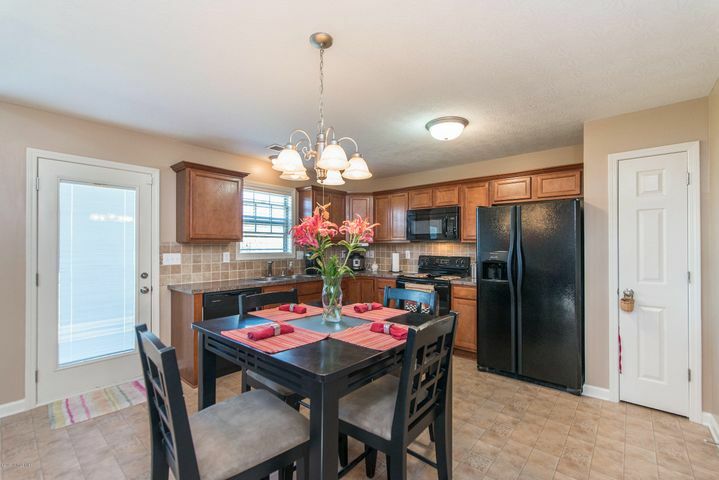 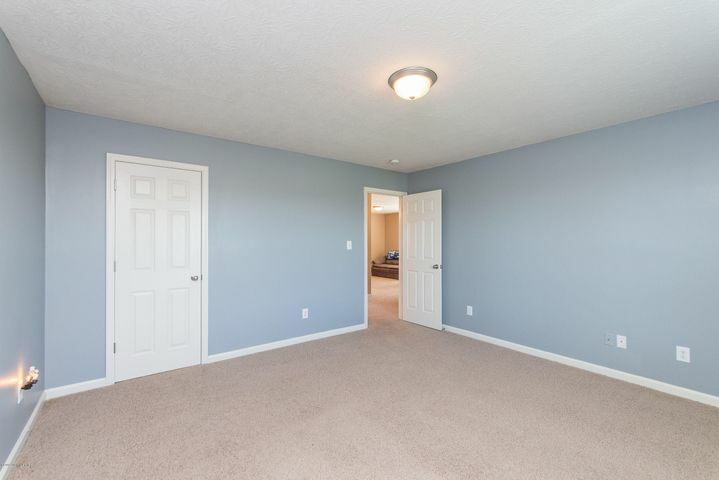 The first thing you will notice upon entry of this home is how spacious and well maintained it is. 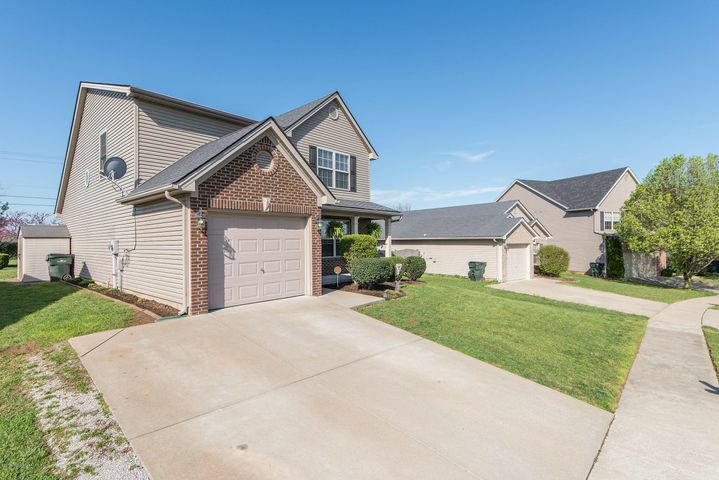 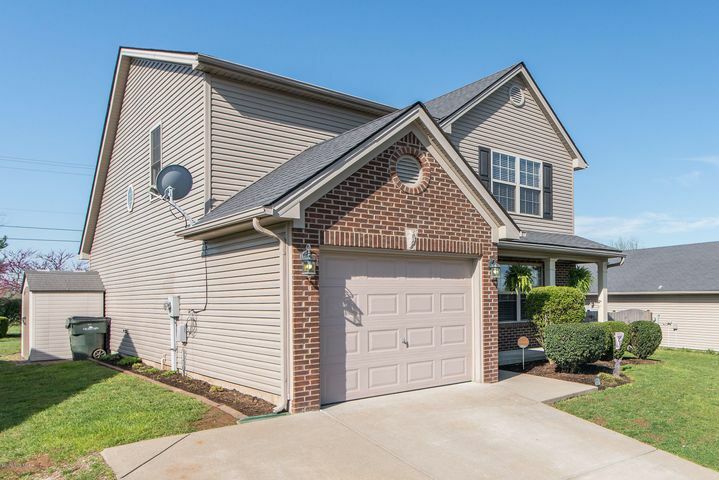 This 3bd 2.5 ba, 2 story home features a 1 car garage and approximately 1693 sq ft of livable space. 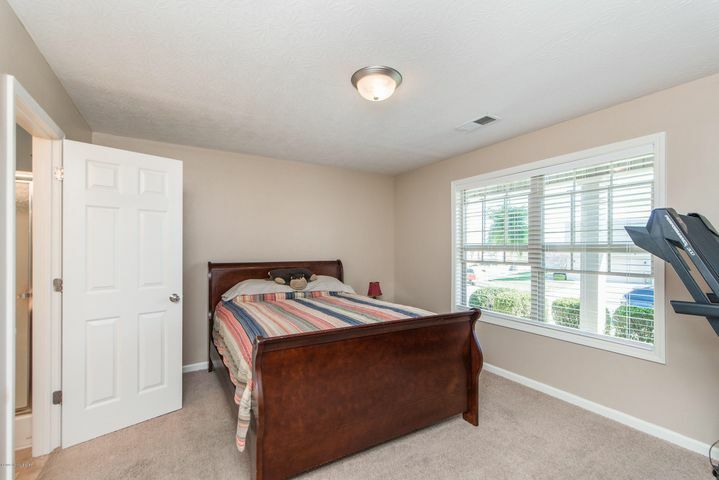 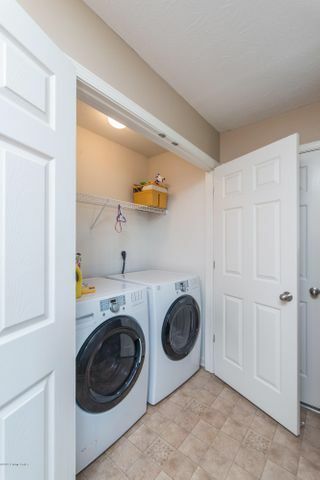 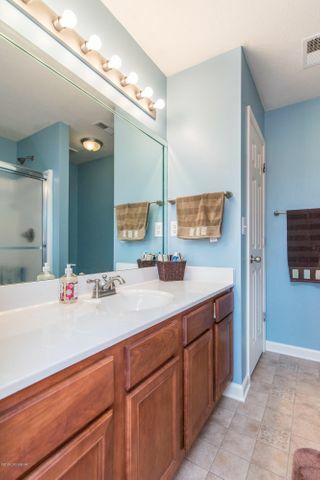 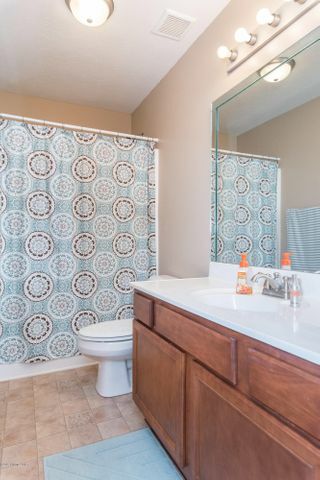 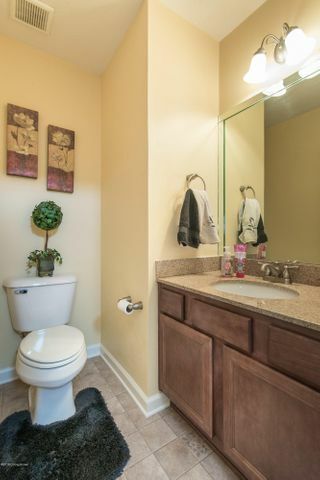 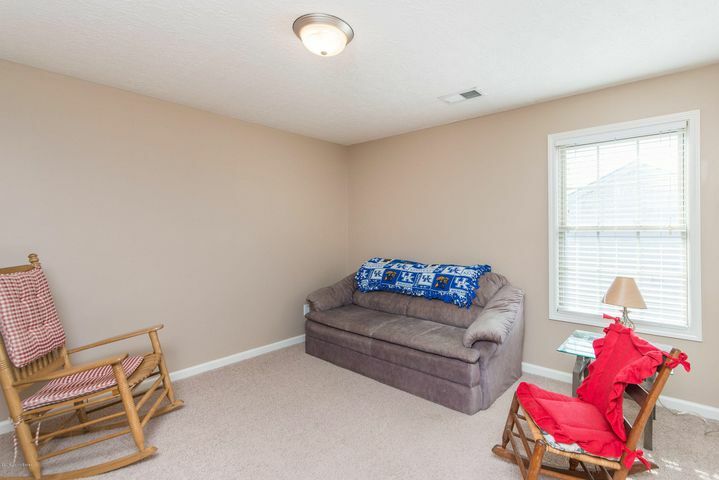 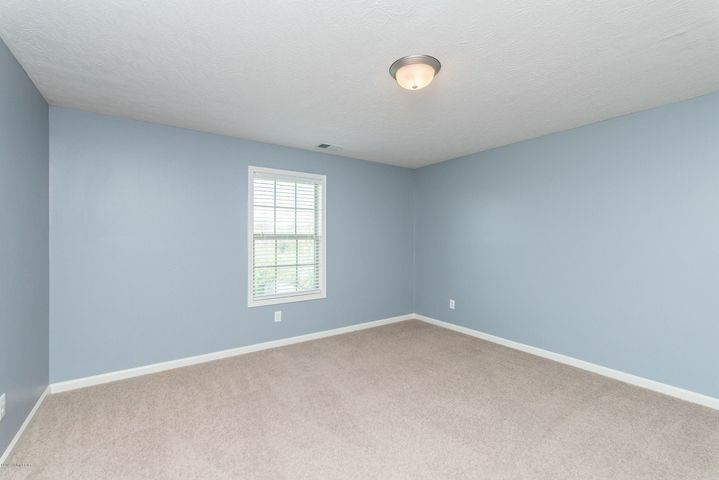 The first floor showcases a master suit, laundry area, and half bath for your convenience. 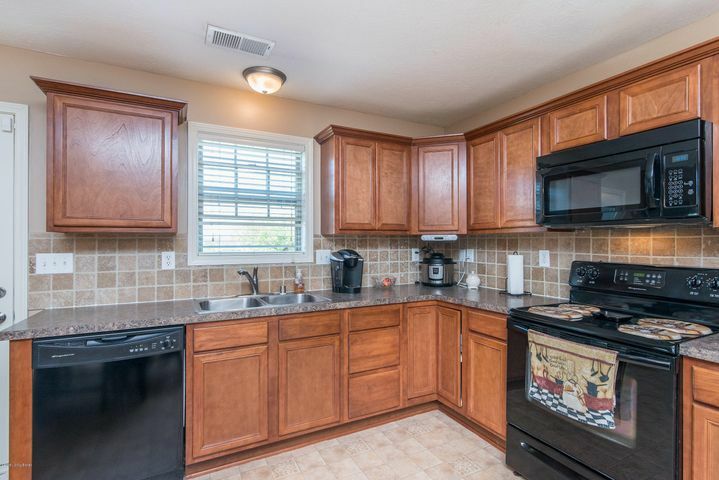 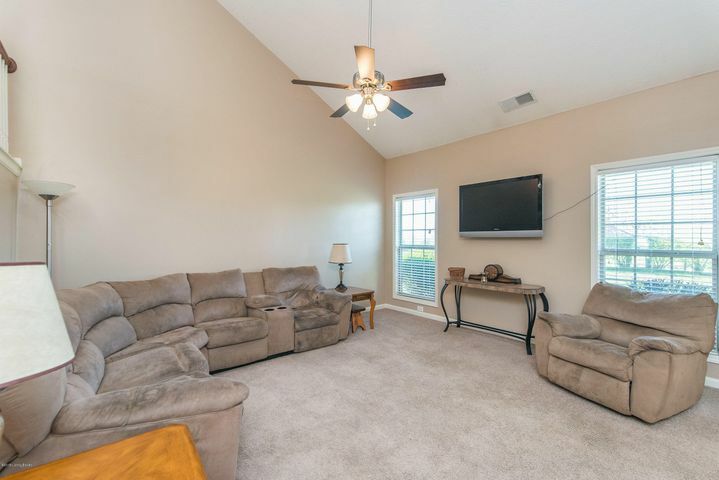 The living area has high ceilings and opens up to the generous sized kitchen that provides lots of cabinet / counter space, and a pantry for additional storage. 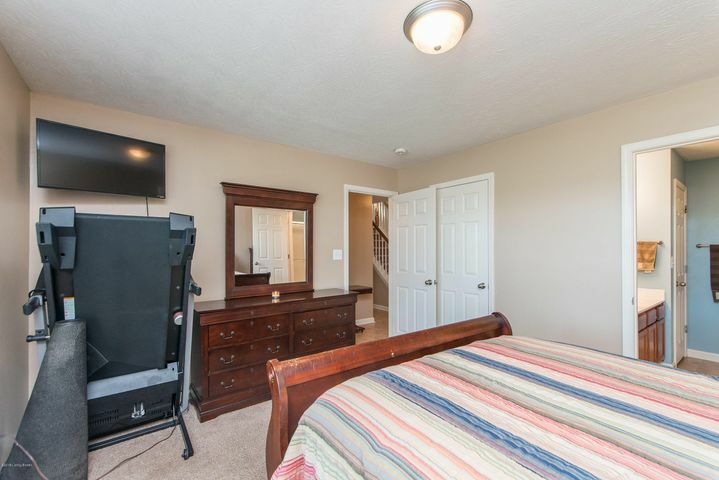 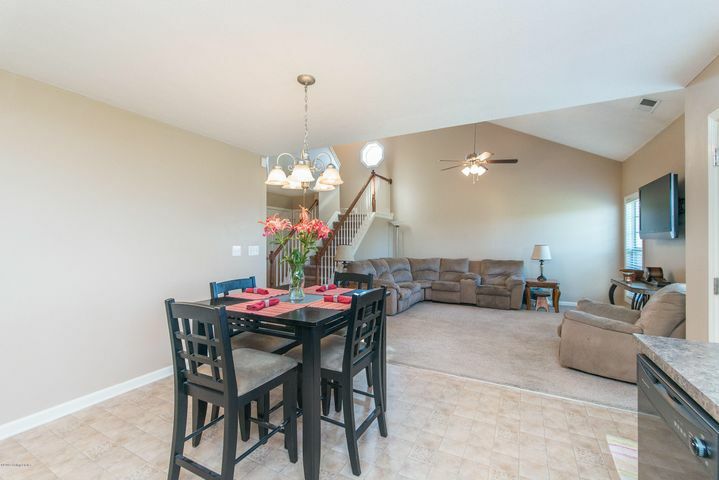 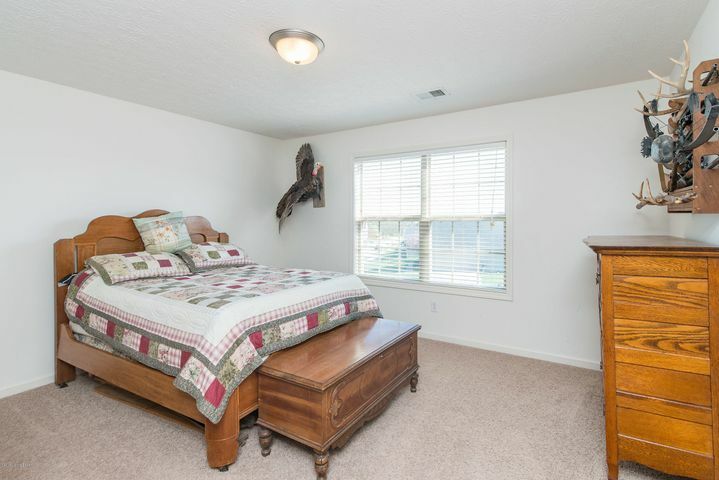 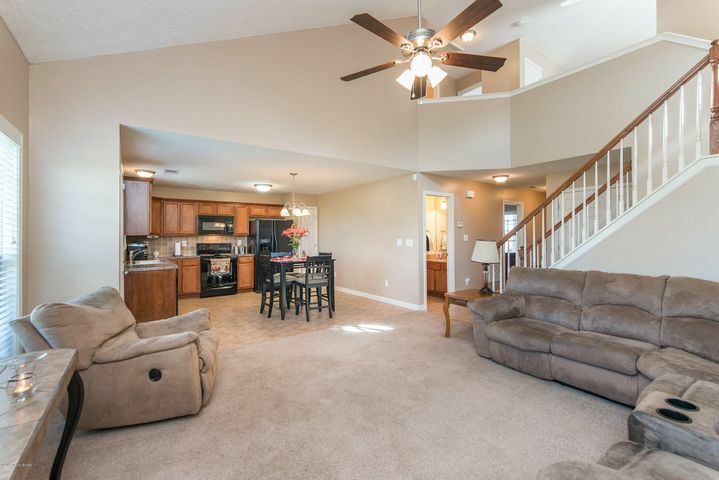 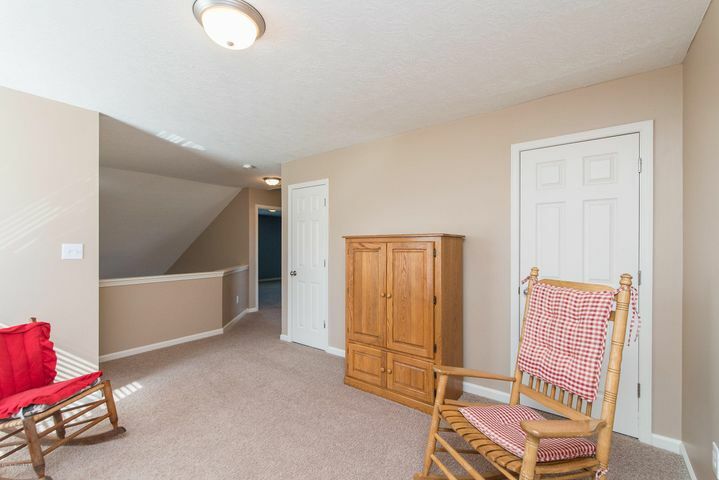 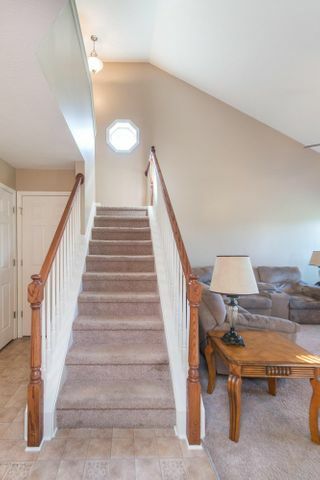 Upstairs you will find 2 large guest bedrooms, a full bath, and a bonus loft area that over looks the living area. 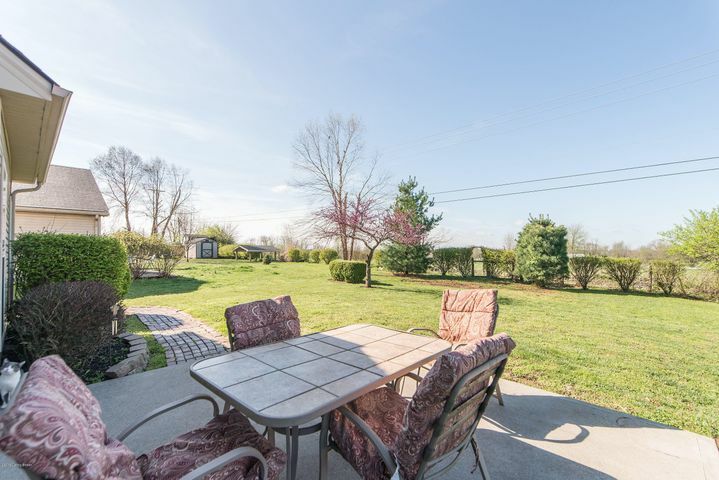 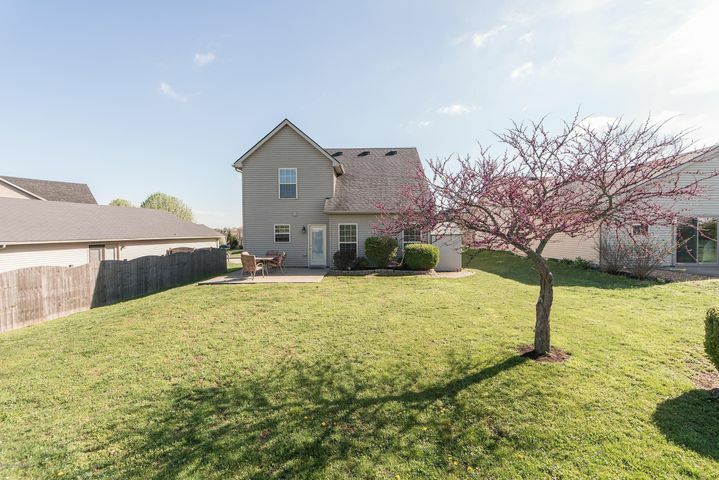 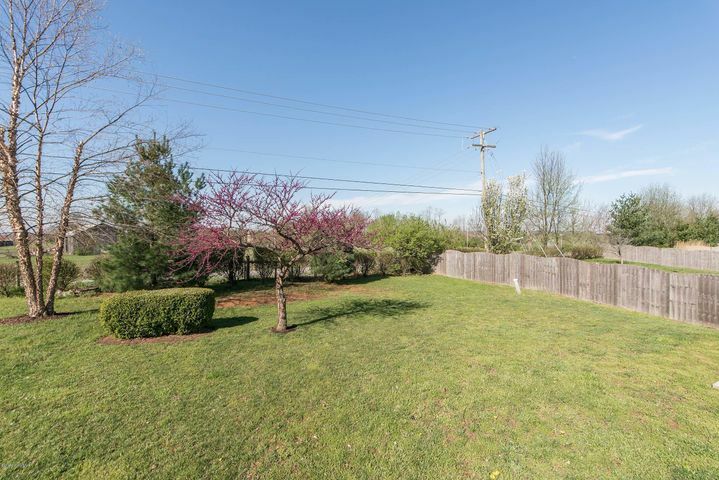 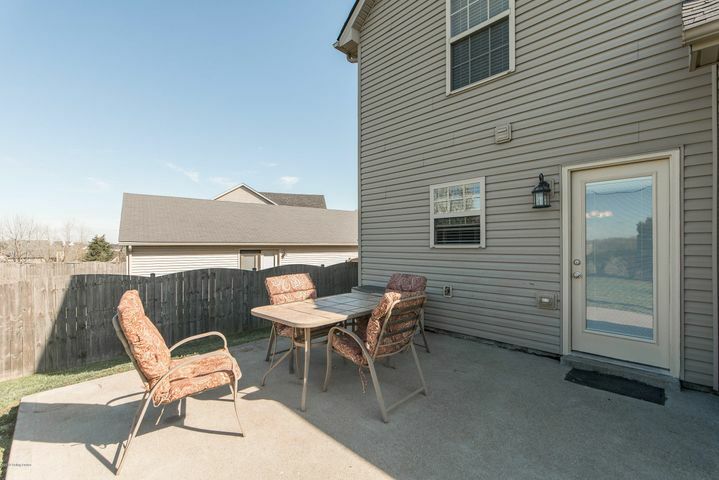 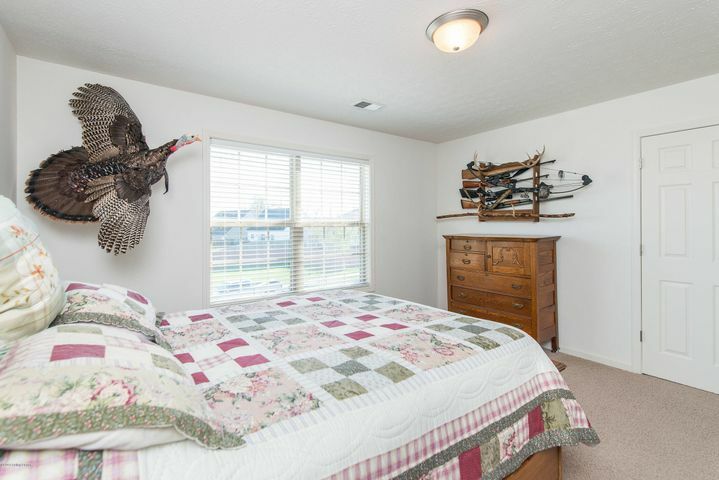 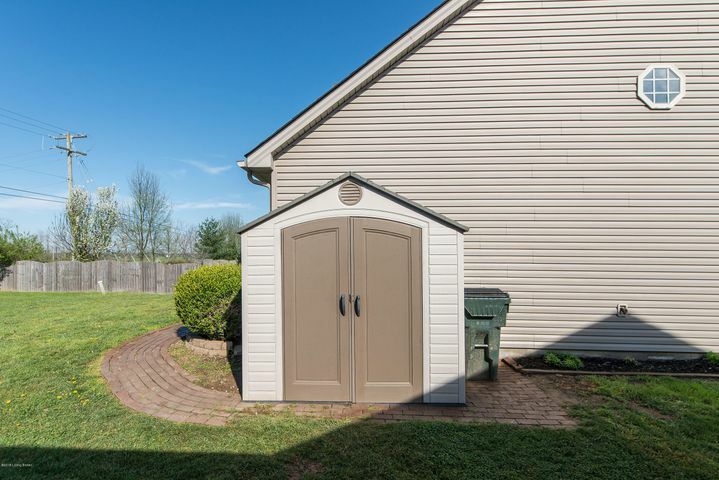 You will enjoy the considerable sized back yard with a charming country view.